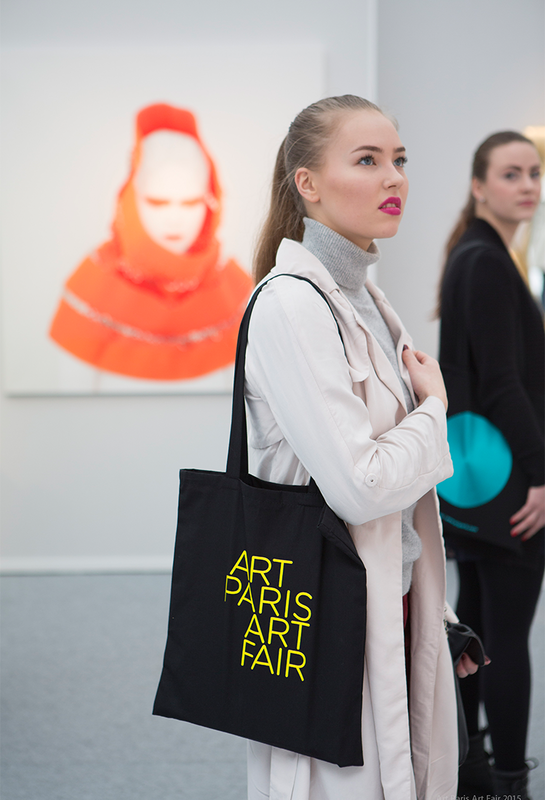 Held at the breath-taking Grand Palais from 31st March until 3rd April, Art Paris Art Fair returns for 2016, promising to be one of it's most international years yet. The Modern and Contemporary art fair will bring together 143 galleries from 20 countries, which this year includes for the first time Azerbaïdjan, Colombia and Iran. 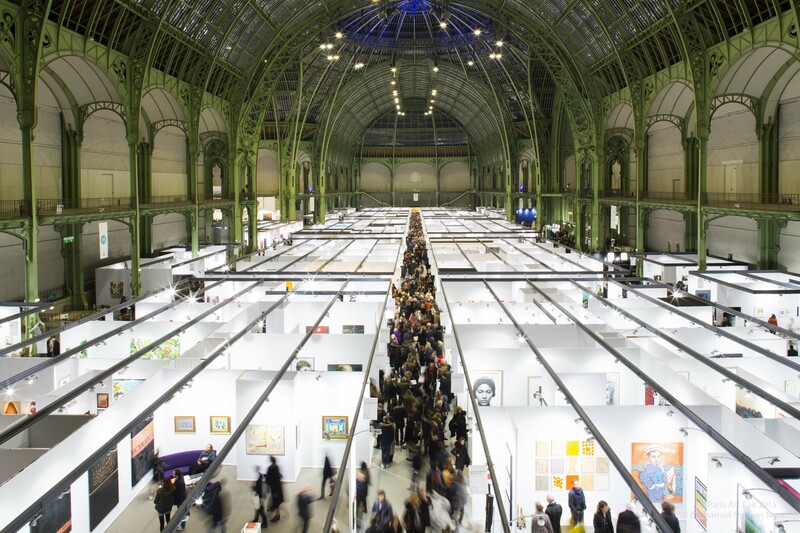 Leading international galleries such as Daniel Templon of Paris, Sundaram Tagore (New York, Hong Kong, Singapore) and Flowers of London and New York return for this year's edition. 58 newcomers are welcomed to this year's fair, with 48% of galleries participating represented by galleries outside of France. This year, newcomers La Balsa Arte of Bogota and Silk Road Gallery of Tehran will make an exciting edition. First-timers from Paris include Eric Dupont, RX, Françoise Paviot and MAGNIN-A, whilst Sèvres-Cité de la Céramique returns for 2016. Almost 80 artists will be represented by 8 galleries both from Korea, including Seoul, Daegu and Paju and also represented by around 26 Western galleries. The project spans the emergence of very specific forms of contemporary art from the 1960's to the present day boom in creativity from the East. The first generation of modernists is represented with artists such as Ungno LEE, a historic figure who produced an innovative body of work at the crossroads between Eastern and Western traditions, shown by Galerie Thessa Herold in a personal exhibition. Others include masters of Dansaekhwa, the mysterious Korean art of monochrome painting, such as Lee Ufan and Myeong-Ro Youn represented by Gana Art gallery. Some of the leading figures of the contemporary scene such as Moon- Pil Shim (Galerie Lahumière and Shilla Gallery), Lee Bae (Galerie RX), Kwang Young Chun (Sundaram Tagore Gallery and Omer Tiroche Contemporary Art) and Boomoon (Flowers Gallery) will all be celebrated. 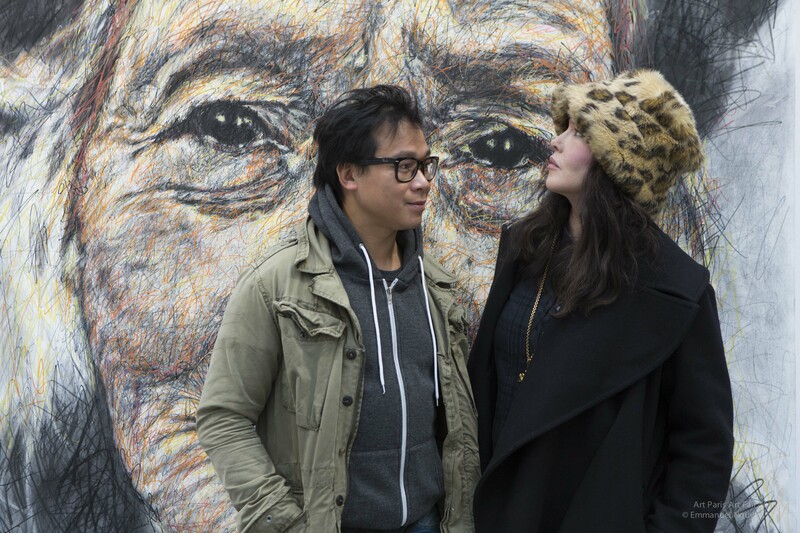 The young generation of emerging talents is well represented with for example installations by Kiwon Park (313 Art Project) and Yun Soo Kim (Soso Gallery), the dreamlike sculptural creations of Myeongbeom KIM (Galerie Paris- Beijing) and the delicate graphic work of Min Jung Yeon (Galerie Maria Lund). 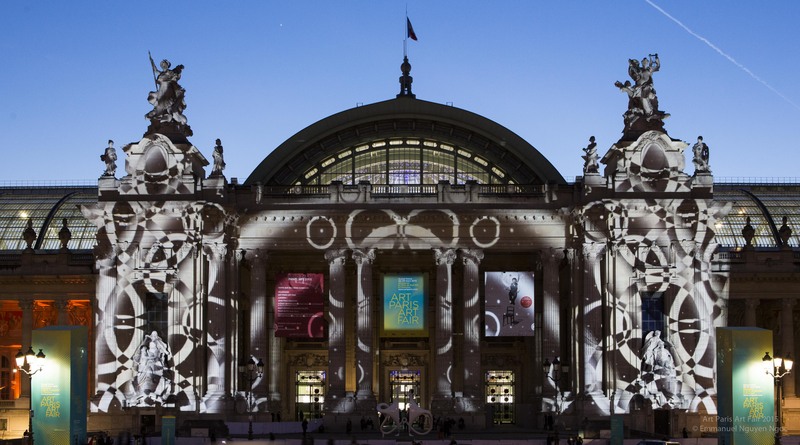 As part of the celebrations of France-Korea year, exhibitions and installations of Korean art will be on show throughout the capital during Art Paris Art Fair. 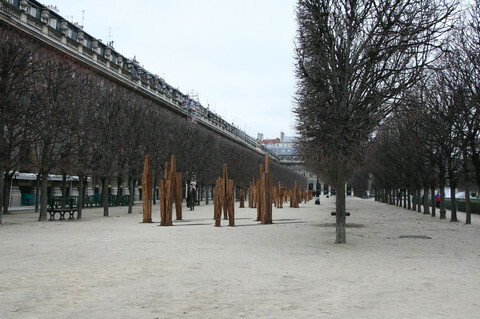 IBU Gallery, in collaboration with RX and Hakgojae galleries, presents Standing Man by CHUNG Hyun, a group of 47 monumental sculptures in the garden of the Palais Royal. The Cernuschi Museum is organising an exhibition of contemporary Korean art from the 1980's onwards along with a number of new rising talents. The Korean cultural centre will dedicate an exhibition of the painter Oh Se-Yehol and is hosting a talk entitled “Contemporary Korean art: exploring the past and shed light on the present,” moderated by Art Paris Art Fair Korea Guest of Honour curator Sang-A Chun. The fair will take place from 31st March - 3rd April. For more information on specific events around the fair, see here.